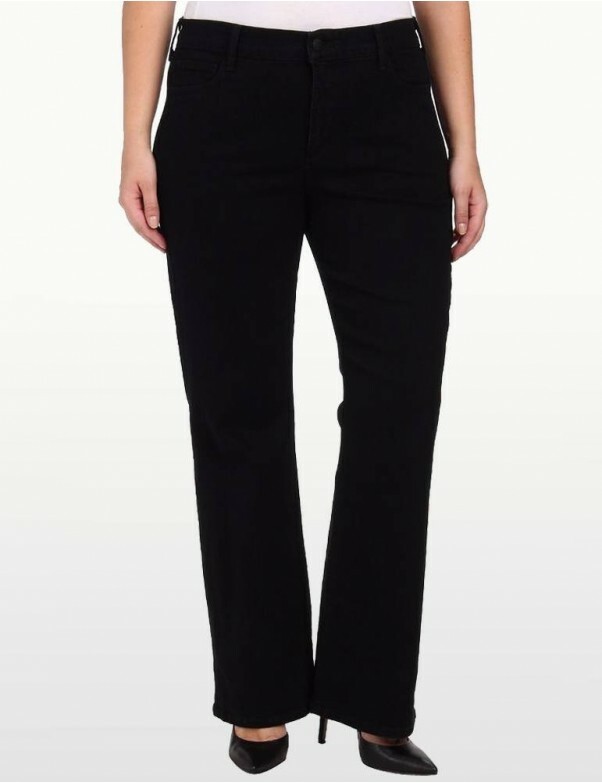 The NYDJ Sarah Bootcut jean designed for the fuller figure! 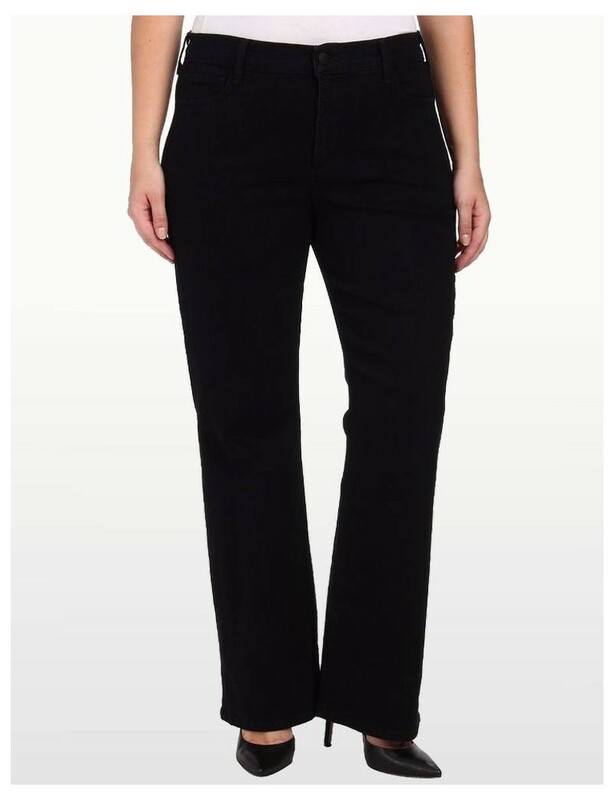 Generous in the leg width and waist, a higher rise and designed for maximum comfort with a more flattering shape. Classic 5 pocket jeans cut straight through the hips with tonal stitching and boot cut opening.